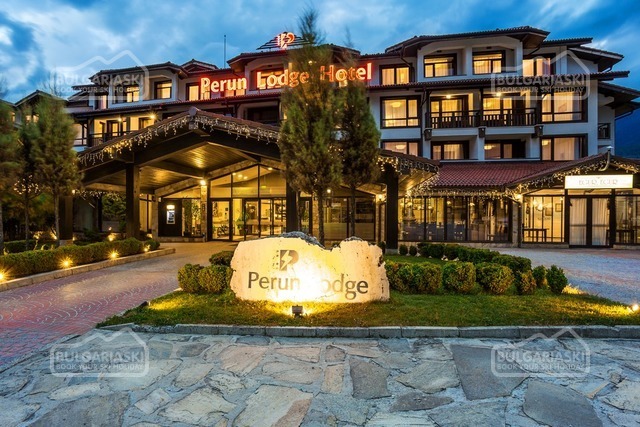 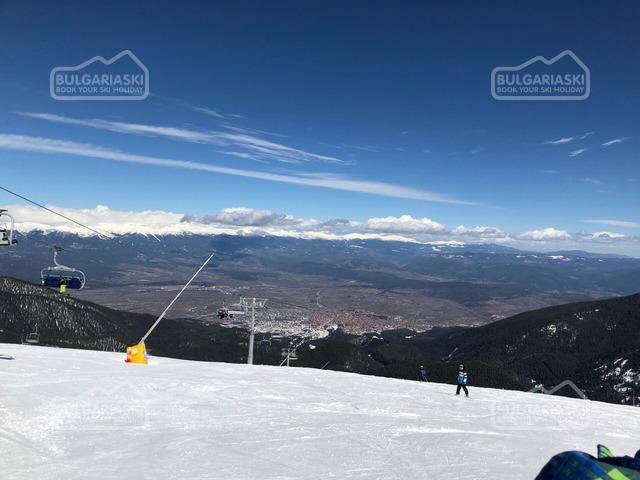 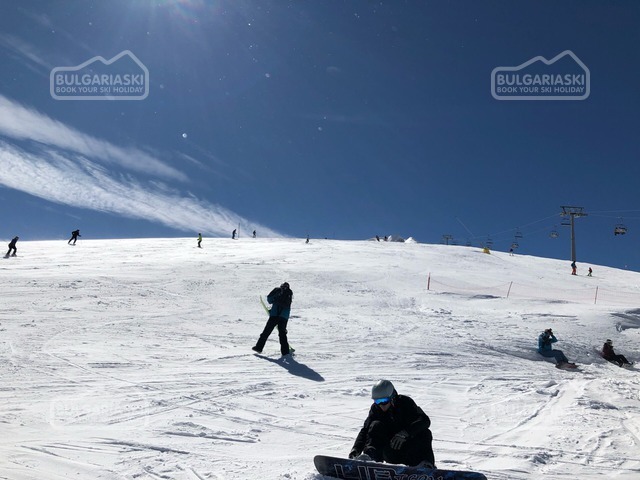 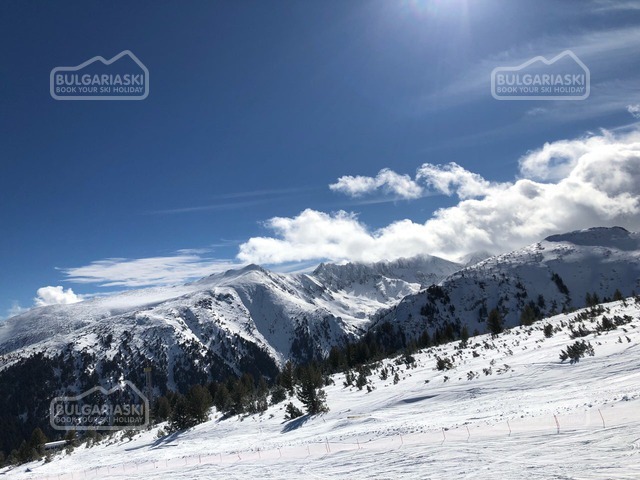 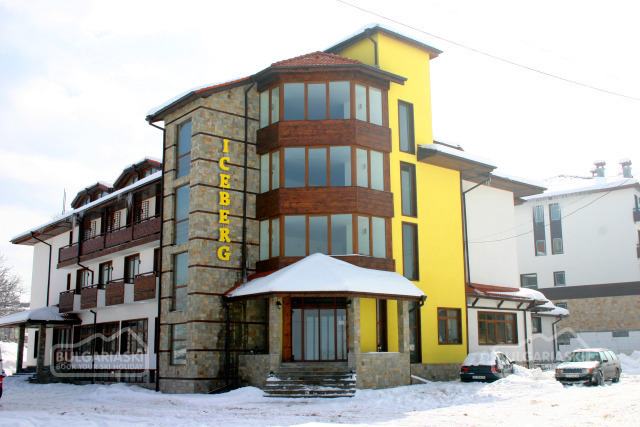 Bansko is expecting fresh snow falling every day until the end of the week, according to the weather forecasts. 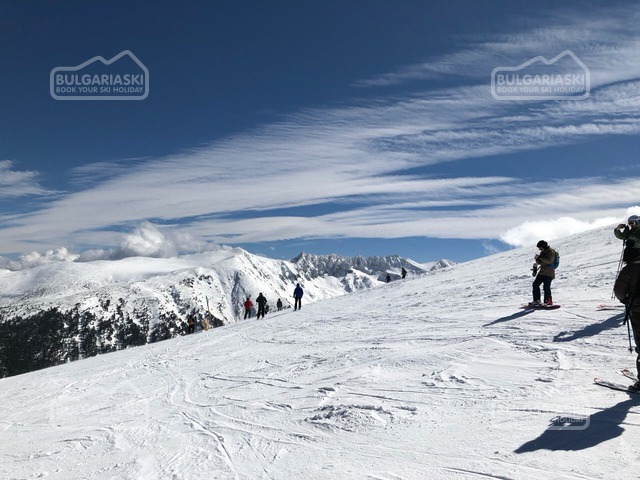 The lowest temperatures will be up to -7 °C. 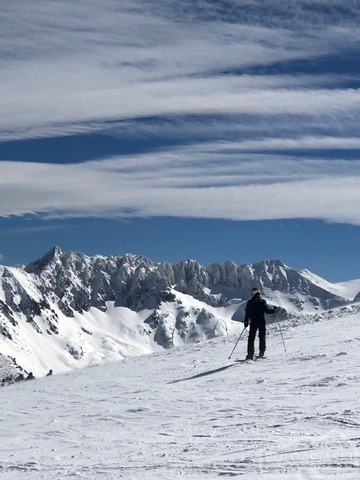 The pistes and lifts are opened and the snow conditions in spring are fabulous.